How much fuel did your top loader go through this month? How many times was it fuelled? How much time elapsed between fuellings? These are relevant questions when it comes to efficient fuel management, and if you can’t answer them, you may not know as much about your fuel operation as you should. ASI offers a solution that will track the whens, wheres, and how much. 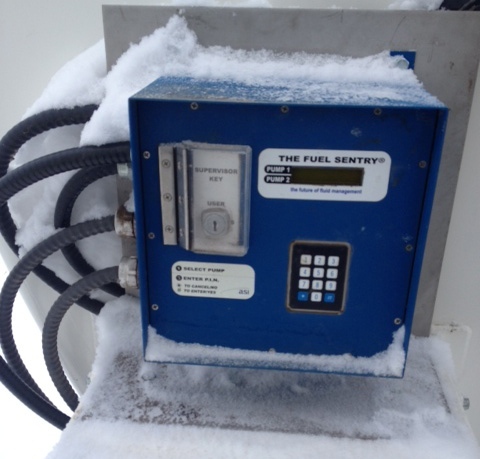 The Fuel Sentry™ will provide fuel control and tracking for up to 2 hoses. This product is perfect for customers who have smaller fleets, but who also need to know where fuel is going. Click the link below for more information on this product.